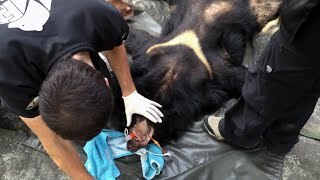 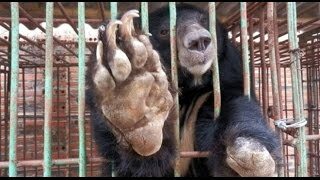 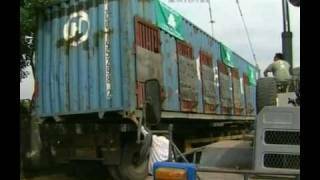 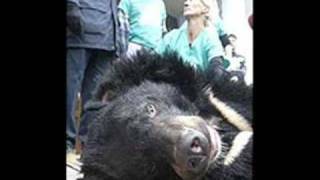 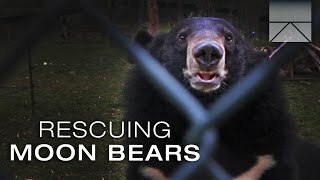 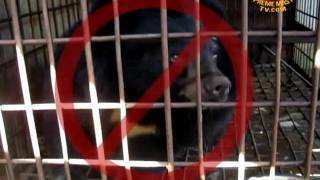 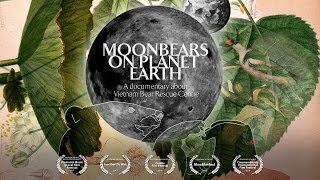 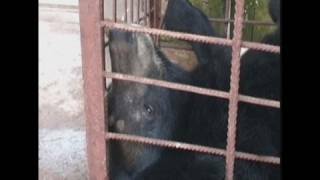 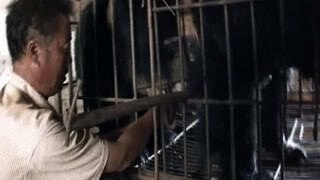 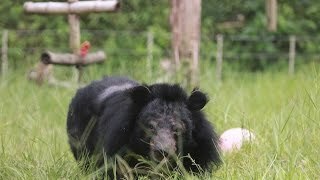 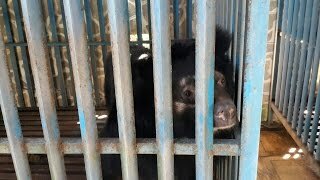 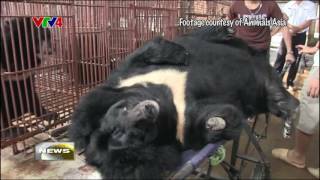 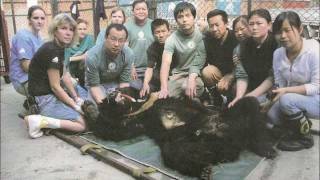 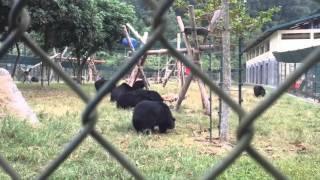 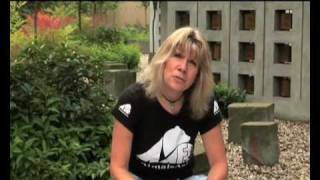 Do not use bear bile and end bear farming in Vietnam! 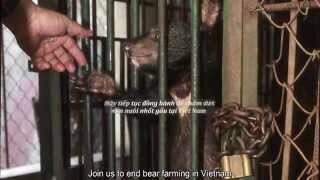 Thuy Hang model and her children urged public to say NO with using bear bile and end bear farming in Vietnam. 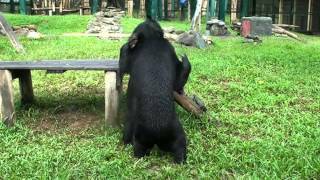 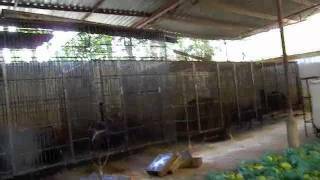 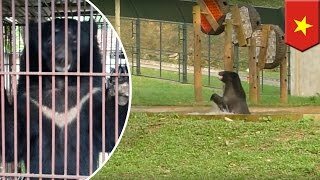 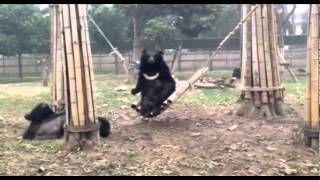 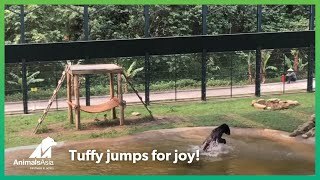 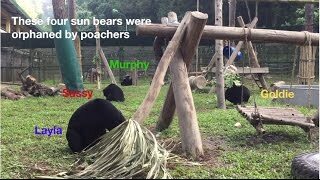 Tuffy jumps for joy filmed poolside after being freed from a bile farm in Vietnam. 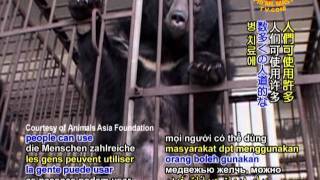 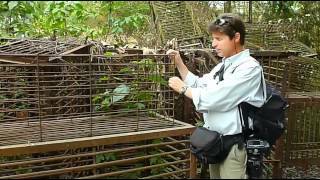 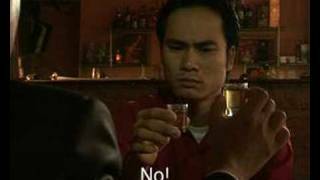 Please Vietnamese, Say No to Animal Killing!